As a founding member of the Pet Sustainability Coalition (PSC) we take sustainability very seriously. Its important that we think about the future of the planet for the sake of all of our furry friends. That's why sustainability is such an important part of who we are. 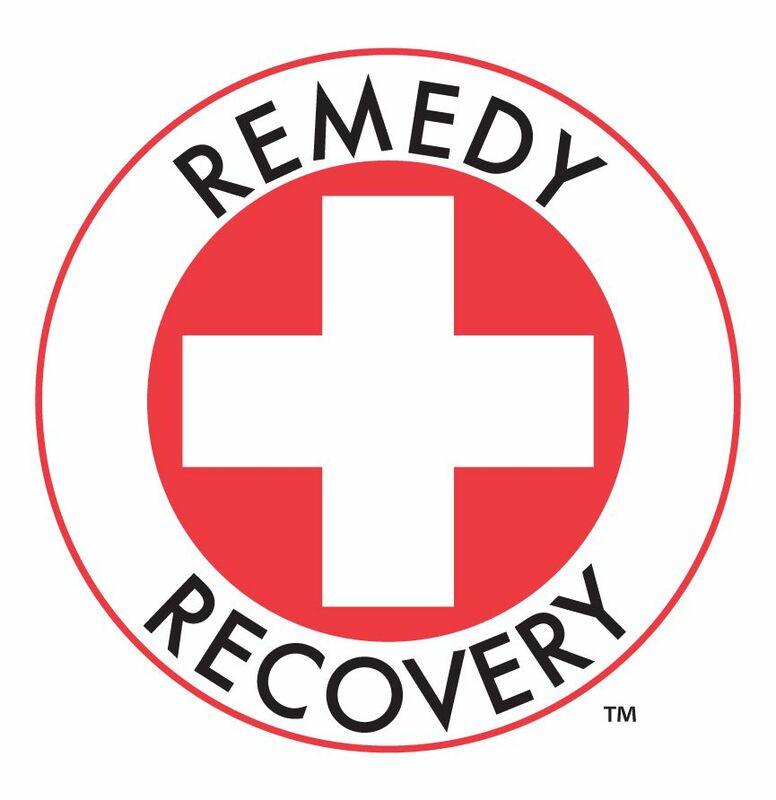 All of our Remedy+Recovery liquid products are manufactured in our solar powered plant located in southern California. In addition we recycle the cardboard and plastic used in our packaging process. And in 2018 the company installed a car charging station for employees with electric and hybrid plug-in vehicles.